It’s April and time for spring gardening. 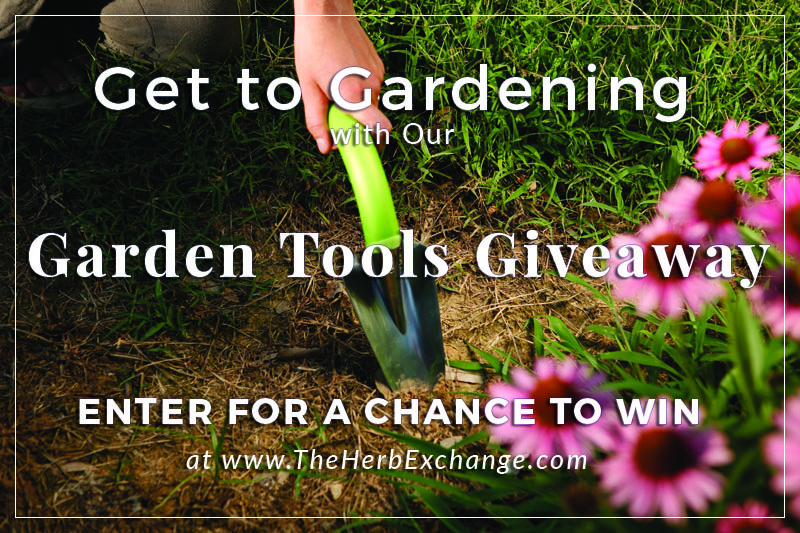 Enter below for a chance to win a gardening tools pack worth $100. Hi my name is Patricia Smith I am a gardener I love to volunteer at Community Gardens and help other families that are really want do they own Gardens. Also I teach children Elementary School about Garden to show the children’s how to grow their own food. And teach them about soil and how to make it healthy. so happy children’s will get the maximum flavor or fresh veggies and also it’ll make them love Thai food I appreciate the hard work that goes into Garden. Thanks for staying small to grow big things! Love your plants! Lavender and Patchouli are my favorite! Thank you for the arugula! I can’t wait for my plants to come and start them off. Last years plants were beautiful!! Always something new to find and grow at the Exchange. Love the plants, came very healthy…will purchase again. Your plants are always healthy and nicely sized for garden planting. I love your website, the selection of plants is amazing! I look forward to ordering more from you guys. My yellow rue, morning glories and moon vines are still thriving ☺️ Thank you! I am very happy with my Bay Loural plants. I will purchase more of your plants because I can count on healthy plants. Yesterday I received the plants I ordered from you. Wow!! They are outstanding. 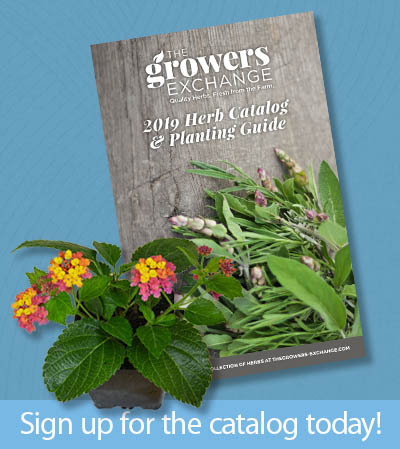 I have ordered plants from many suppliers, and found that those from Grower’s Exchange consistently outperform all others. The plants are healthy and vigorous. Thank you. Love your plants. They always arrive in record speed and good shape. And you always make good, when one happens to arrive in sad condition. Me and my husband are big time gardeners and have an acre to grow things on. We are busy all spring, summer, and fall working on the garden and other plants we’ve planted in the yard. I especially love growing my own fresh herbs for cooking. The plant I received from you were healthy and came in good condition. I love your plants and the great selection you have. I have always loved you hardy, healthy plants. that I will order all my herbs from and some are unusual and hard to find. Thanks Growers Exchange.